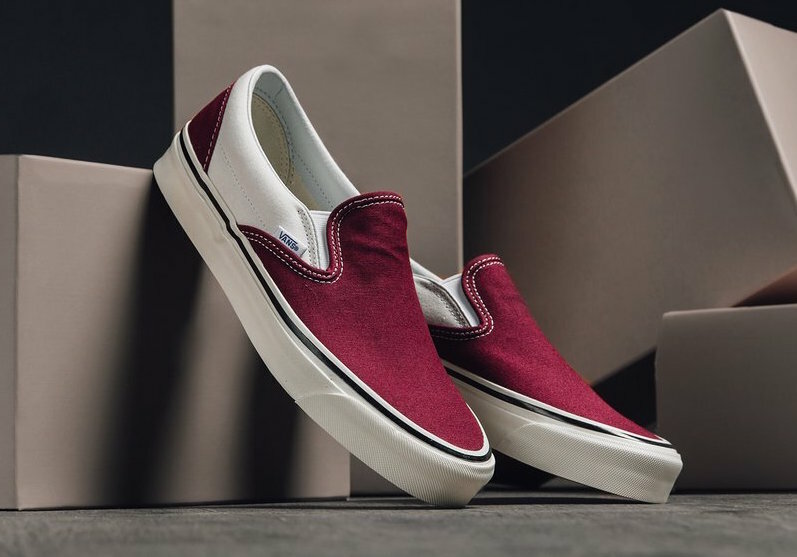 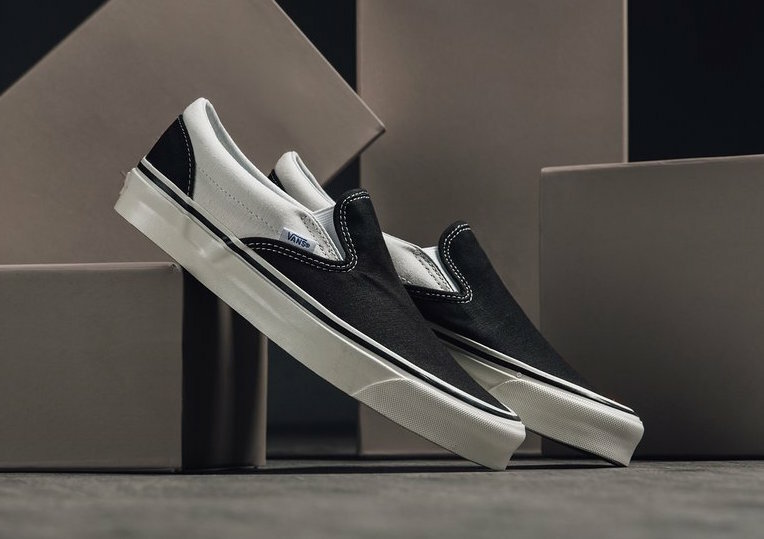 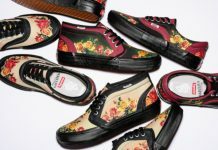 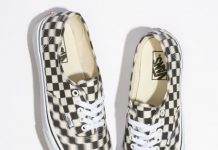 Vans releases the Slip On silhouette in three new deep and essential color tones for their latest “Anaheim Factory” Pack. 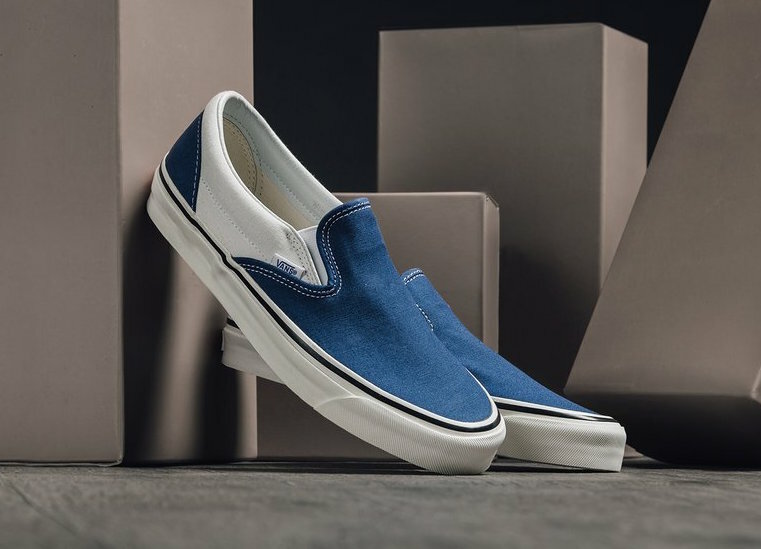 Each shoe comes constructed with canvas uppers, Ultracush technology, White midsoles and waffle outsoles. 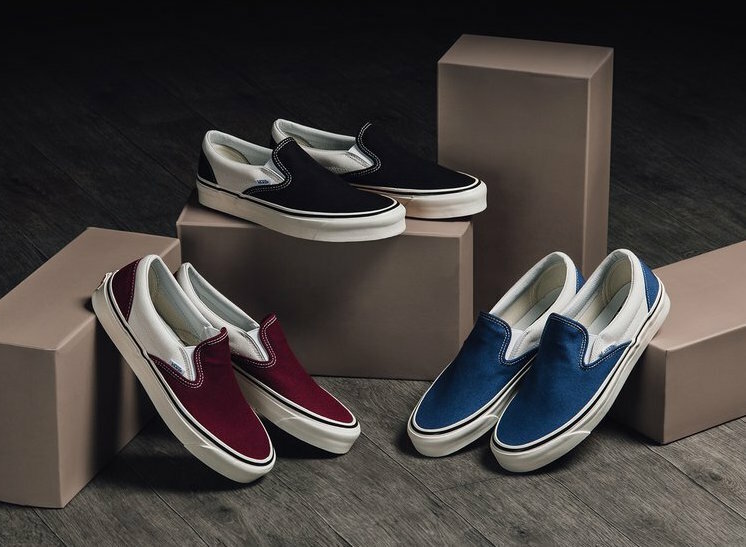 The Vans Slip-On Anaheim Factory Pack is now available at select shops like Feature with the retail price tag of $75 USD each.